Look no further as we have brought together the most recommended baby products in the UK. Whether you are a new or seasoned parent, you’ll appreciate our collection. From bouncers to high chairs, we’ve meticulously selected each product from well-known brands like Graco, Fisher-Price, Babybjörn and more. We also want to be able to give you some peace of mind. 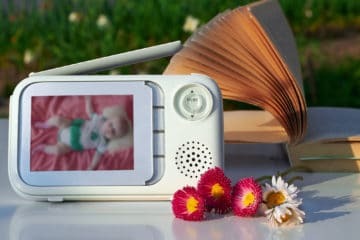 That said, we have gathered reviews on products for your child’s safety and security like baby monitors and car seats. You’ll be glad to find out why we like each product we review and why it could be a great choice for your child. Additionally, be on the lookout for our Editor’s Choice and the reason why we think it is the cream of the crop. If you are in need of some parenting advice or have any questions, we are here to help you. 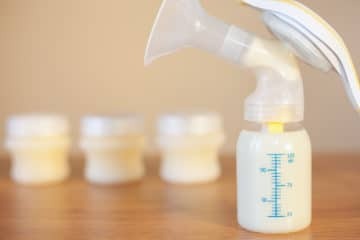 Are There Side Effects To Feeding Pumped Out Breast Milk To Newborns? 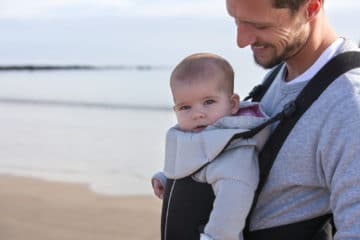 Do Baby Bouncers Delay Walking? 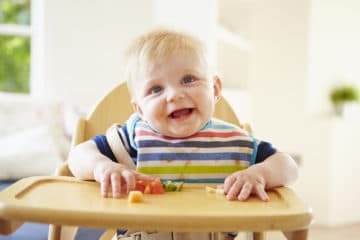 Are High Chairs Required in Restaurants? We recommend you also browse through our Beauty & Personal Care category for your individual needs. You can also read our full reviews for a more in-depth analysis of specific products. 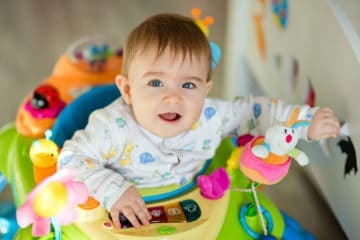 Top Baby Walker Reviews for 2019 – Which One is the Best? Best Baby Monitor Reviews 2019: Which one should you choose?